Traffic New Rule Introduce No Helmet No Petrol Soon In Hyderabad Cuttack MP :- There is a big change rule are coming for the two-wheeler riders, the rule is “No Helmet then-No Petrol”. 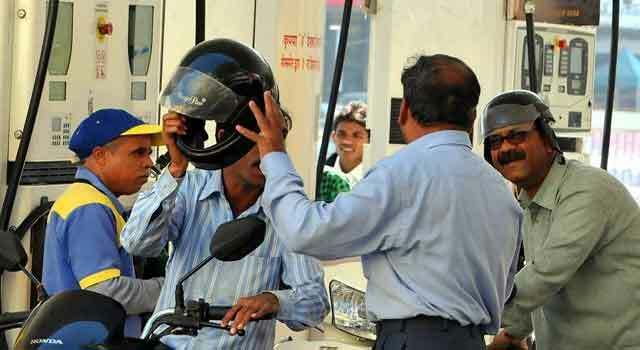 According to this rule, if you didn’t have the helmet than you didn’t wanna petrol from the petrol pump, this rule is stated by the State Road Transport Department. The reason behind this rule : The basic reason for this rule is that if someone who’s driving the two-wheeler and not wearing the helmet then it’s not as a safety and also crosses the rule guidelines,that’s why this rule is made it. In the Adilabad, Kerala the rule was started from the 2 June and its perfect work on the rule are moved in the high city of the Delhi , Hyderabad. the government also think on this spectacular rule and they work on it for the implementation of this rule in all state in india for the safety and getting awareness in all people. According to the reports, In the city Hyderabad where a serious meeting held and in that meeting the State Road Transport Department and police are present to implementing the No Helmet-No Petrol rule and also meets with the owner of the different petrol pump and finally take a result of it . The rule of No Helmet – No Petrol are coming soon , in the Hyderabad city where the rule is applied in the July month but this rule is stored in the Kerala city for the two-wheeler riders and it’s secure the life also its a kind of awareness for the people who’s didn’t know that ,helmet safety purpose. 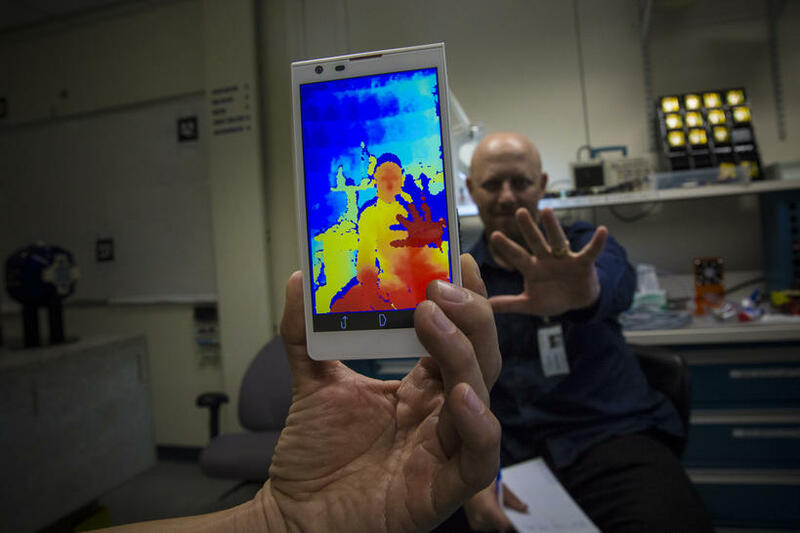 Read Here What is Google’s Tango ?